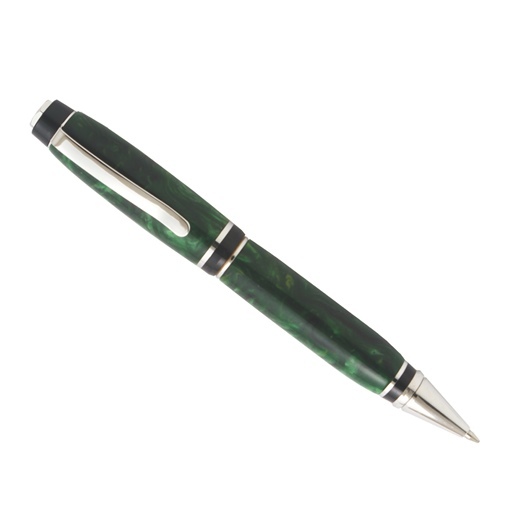 The duchess pen was created for women, it has been designed to fit into a ladies hand while looking stylish. It features eight clear Swarovski crystals, a solid, etched metal cap and a simple, one tube design. 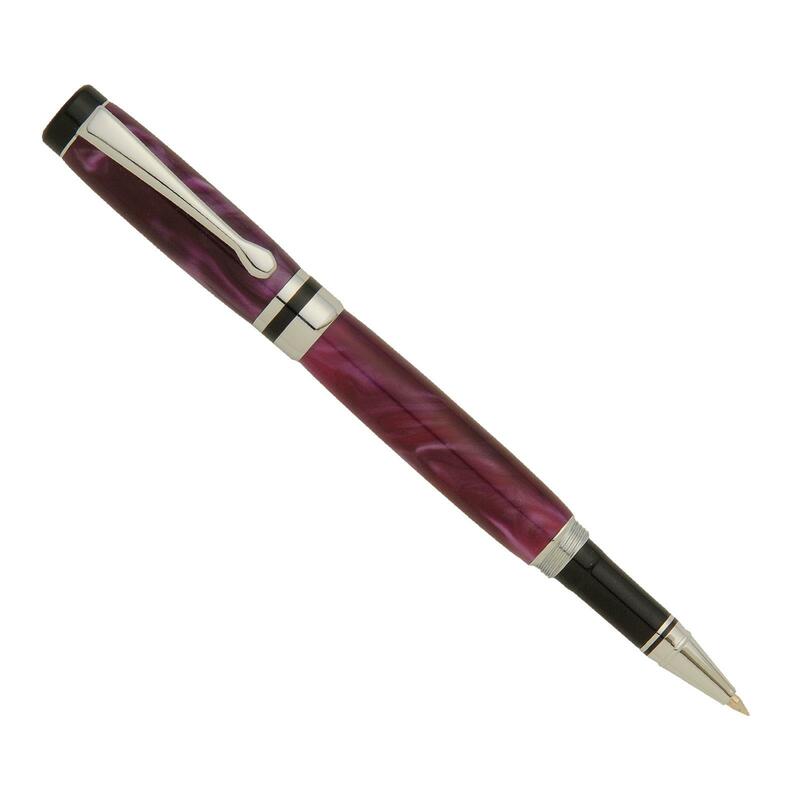 It's easy to make because of its basic straight cuts on the lathe, and is ideal for pocket or purse with its convenient clip. 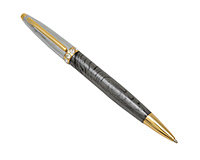 Type: Twist Pen using cross style ballpoint refill. This product was added to our catalog on Tuesday 13 May 2014.